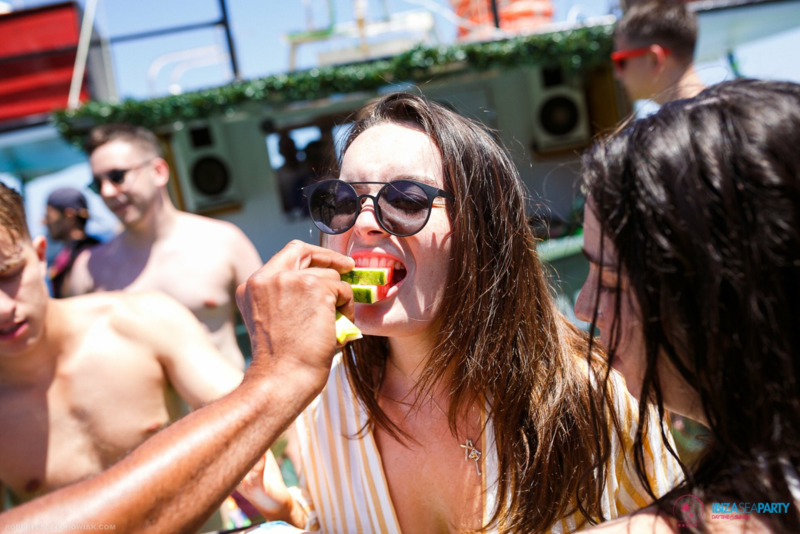 All open bars are to include any spirit mixers, beer, wine & sangria & selected cocktails at otherwise expensive locations and boat parties. You will receive the same drink size and service as all other customers within the venue, though your pretty intricate wrist band will mean that you will not be charged for any of your drinks! Enter DEPOSIT @ Checkout to secure all of the above with a 50% deposit payment and the would not need to be paid until arrival! Contact our reps anytime 24/7 via email, watsapp or Facebook to discuss your package or for any help, information & advice in planning an Ibiza getaway to remember!